Looking to learn how to design effective and compelling postcards? 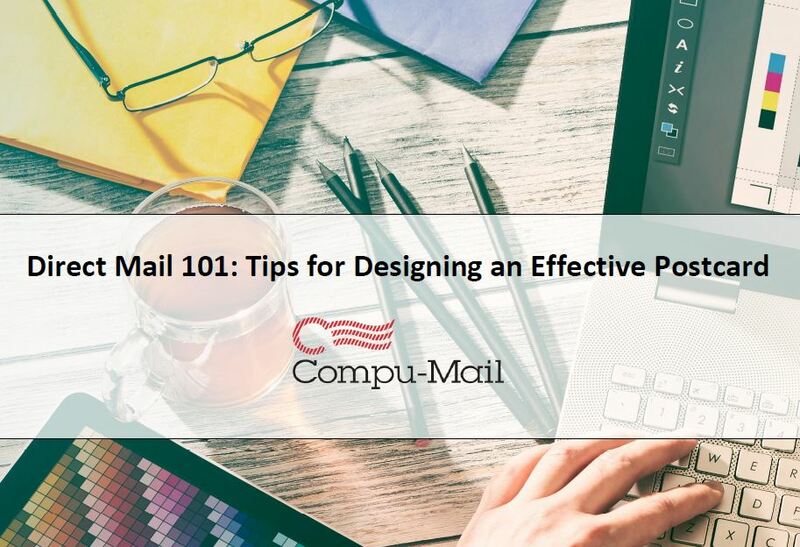 Whether it's your first time designing postcards or you're looking for a refresher, check out Direct Mail 101: Tips for Designing an Effective Postcard. We cover all aspects of postcard design that should be considered, including best practices and case studies where applicable. Our goal is to help you determine exactly how to format your postcard to best achieve your marketing and direct mail goals. Yes, I want to learn how to design effective and compelling postcards!